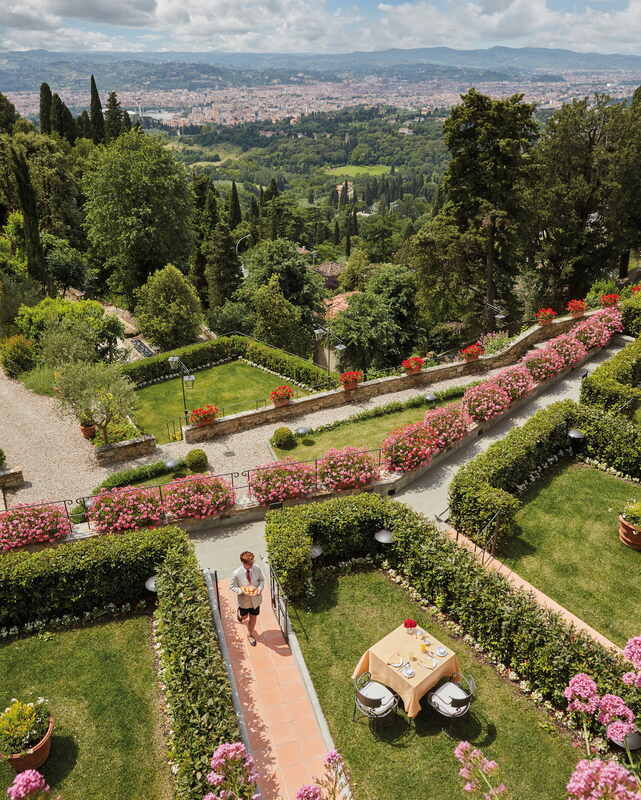 Surrounded by lush trees and terraced gardens with views down to Florence, our location is hard to beat. Step inside and experience the beauty of a Renaissance monastery that is as much a part of Italy's culture as the country’s greatest cathedrals and galleries. 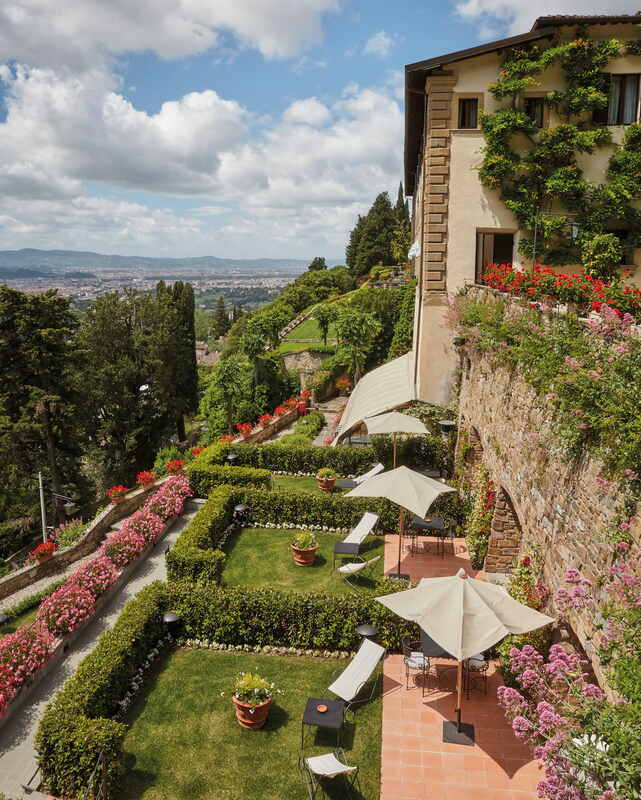 Today, Belmond Villa San Michele is recognised as one of the country’s finest small boutique hotels. 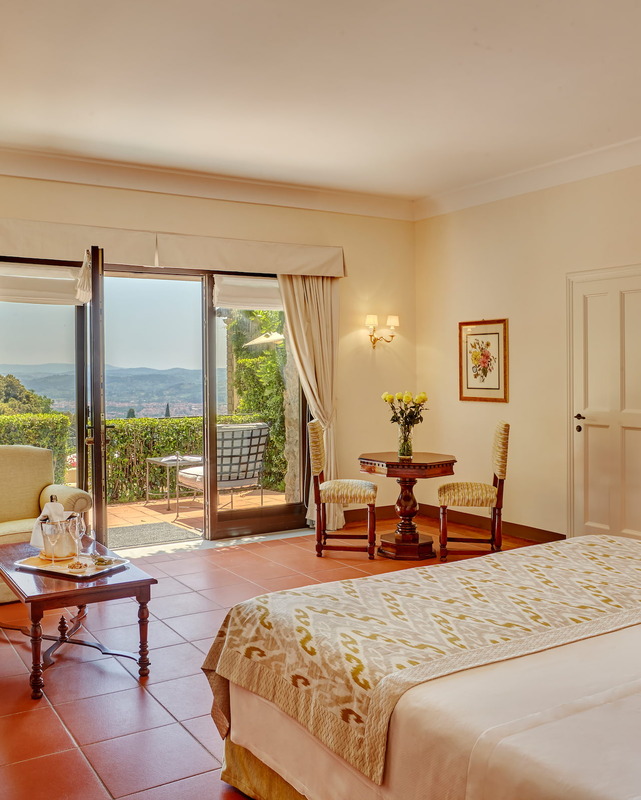 Stroll in the Italian gardens, bursting with lemon trees and fragrant roses, and savour superb Tuscan cuisine on the alfresco loggia as if in a private home. 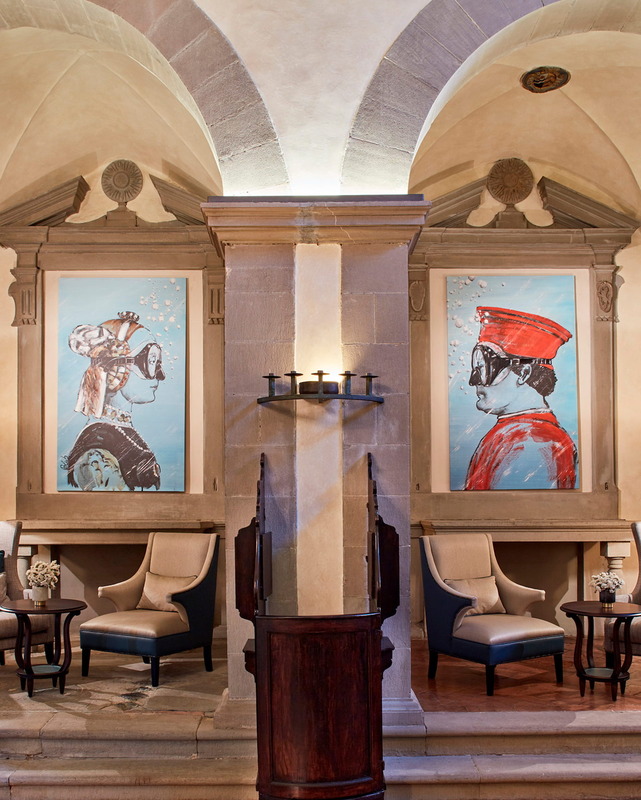 A night at one of finest luxury hotels in Tuscany is even more decadent with a discounted rate on suites and junior suites. 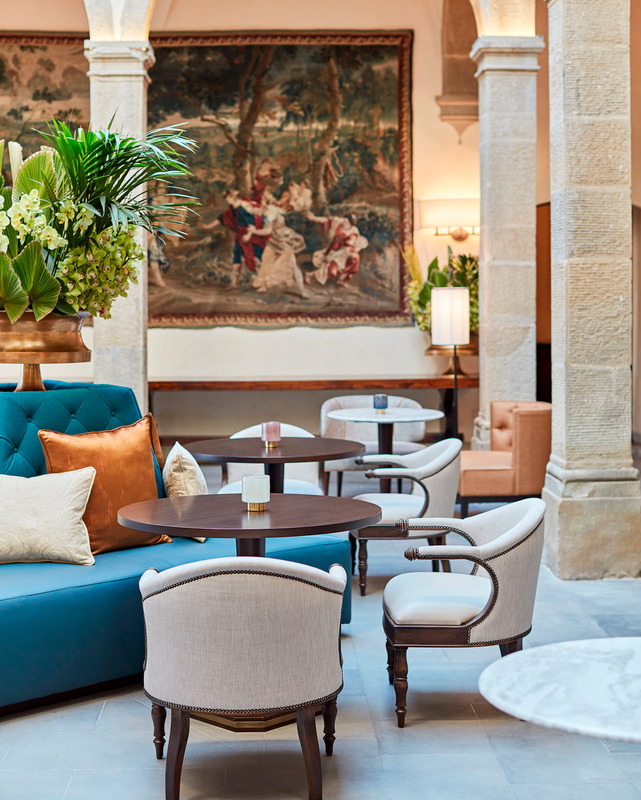 Spoil yourself with an extra night at this luxury hotel. 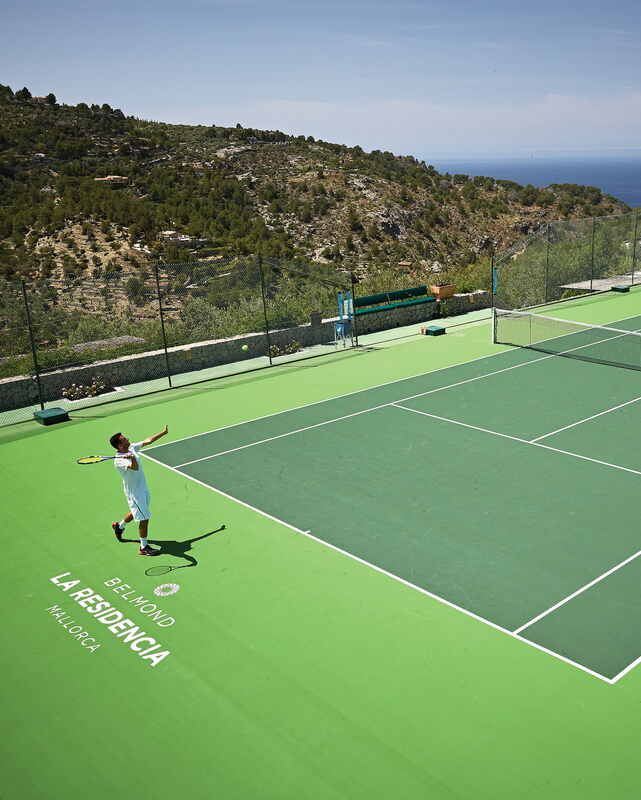 Enjoy a third night when you stay for two consecutive nights. 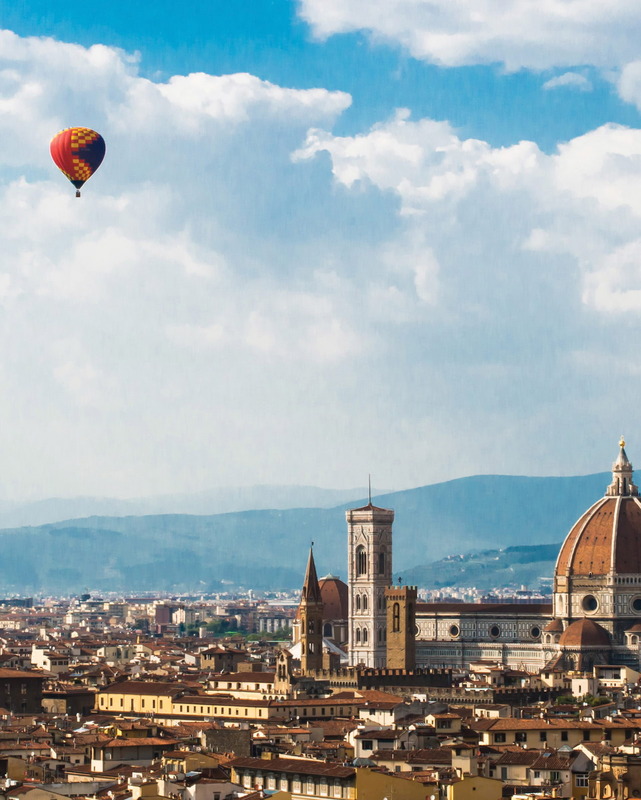 Uncover one of Florence's most scenic regions and enjoy a discounted rate when staying five consecutive nights.